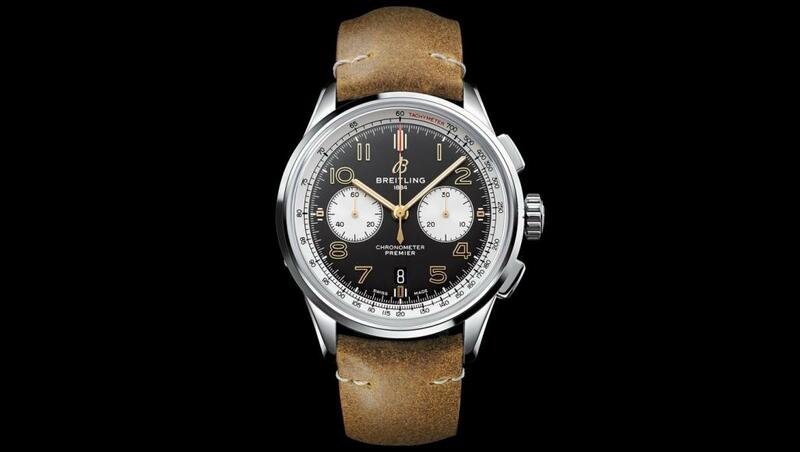 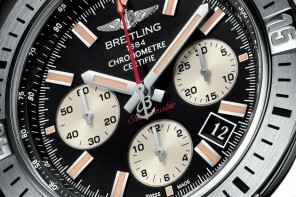 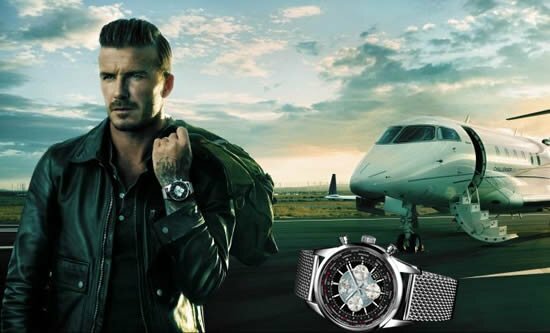 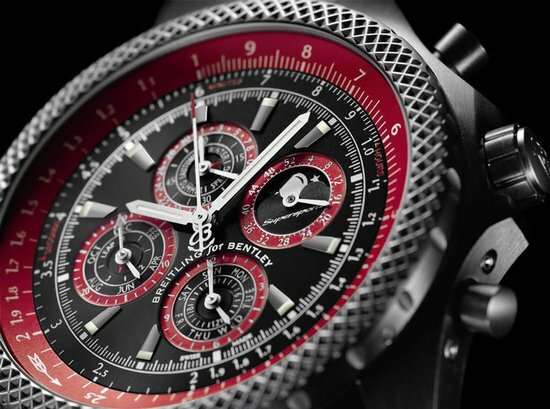 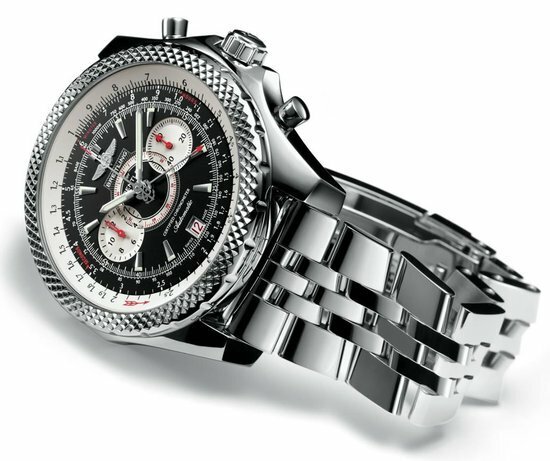 The Breitling Premier B01 Chronograph 42 Norton Edition features a black face and white subdials at 3 o’clock and 9 o ‘clock like the original. 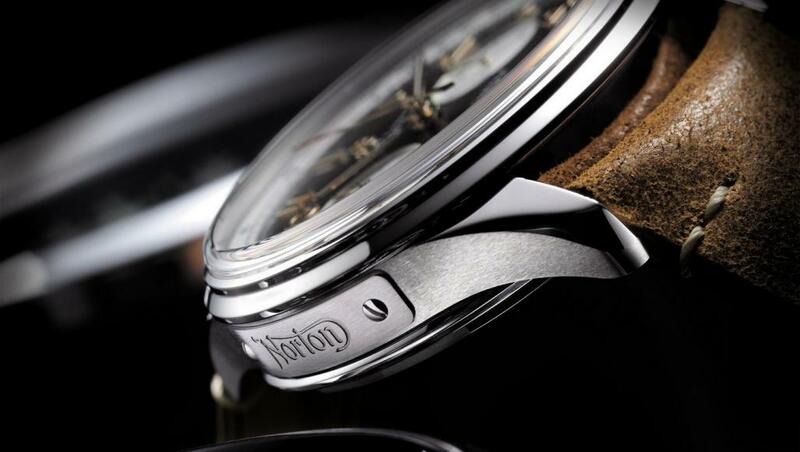 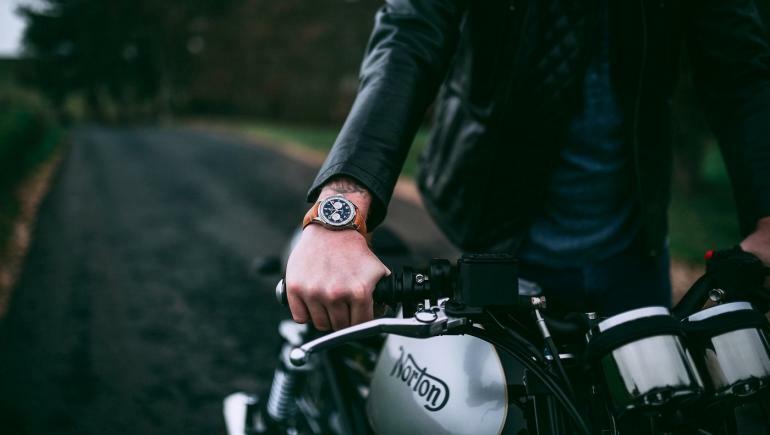 Special touches include the Norton logo engraved on a plate on the left-hand side of the 42mm steel case and on the crystal caseback. 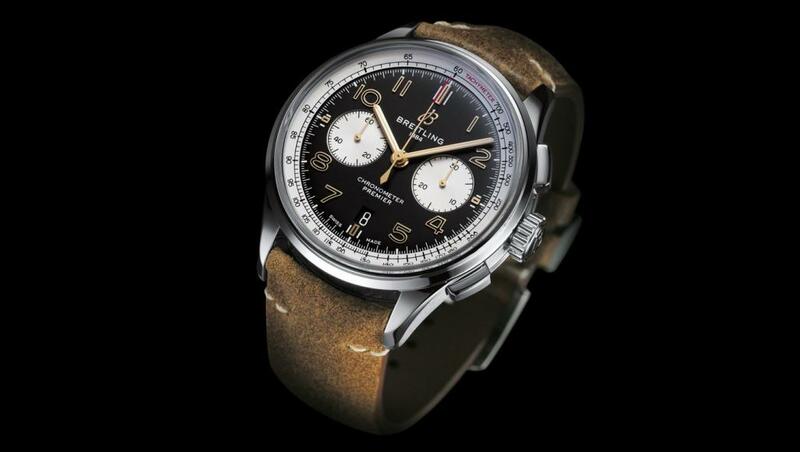 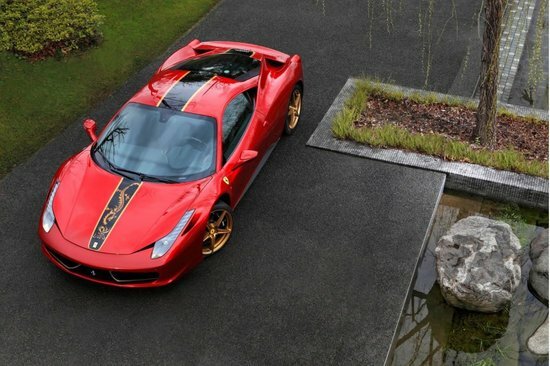 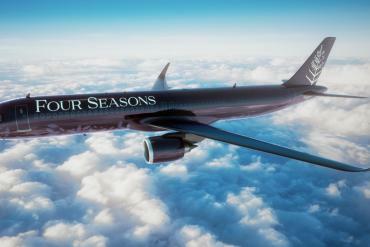 The special edition is available with both steel bracelet and brown leather strap, priced at £6,530 (about $8580 USD) and £7000 (roughly $9000 USD) respectively. 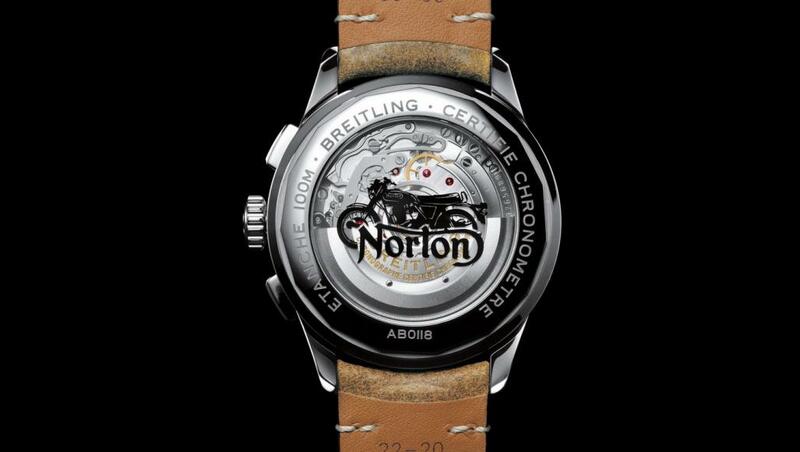 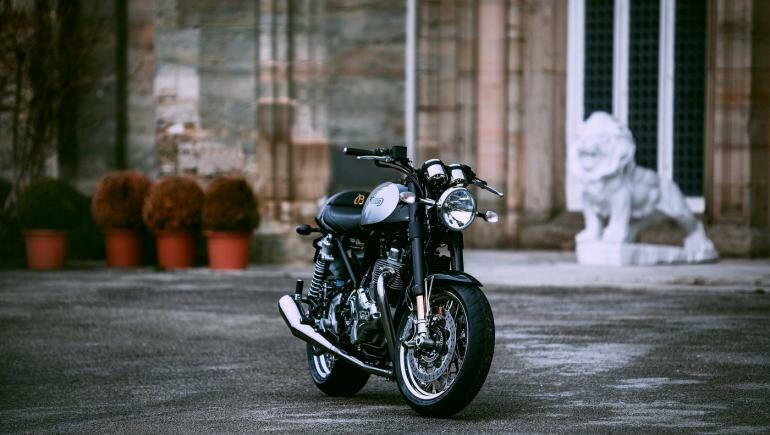 Norton Motorcycles also launched special edition bikes to celebrate the occasion. 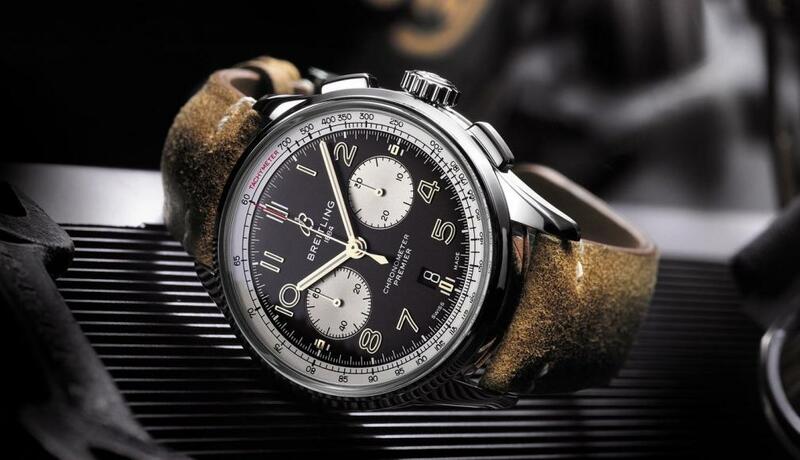 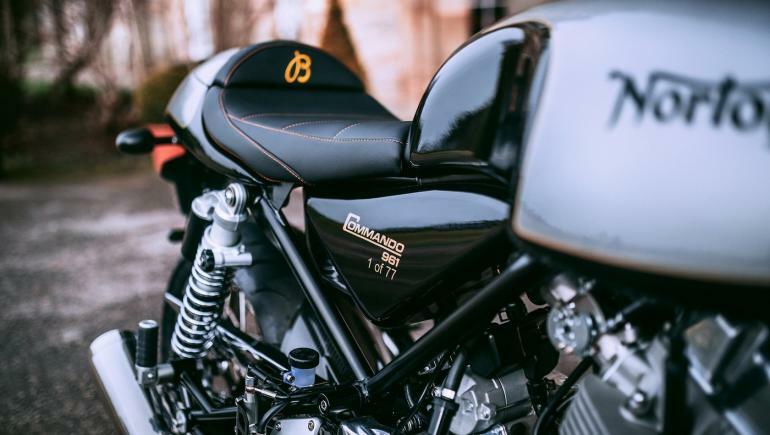 Called the 77 Commando 961 Café Racer MKII Breitling Limited Edition, it features a vintage Breitling “B” engraved on the clutch box, Breitling-designed speedometer and tachometer dials, and a black-on-black vintage “B” stitched into the saddle.